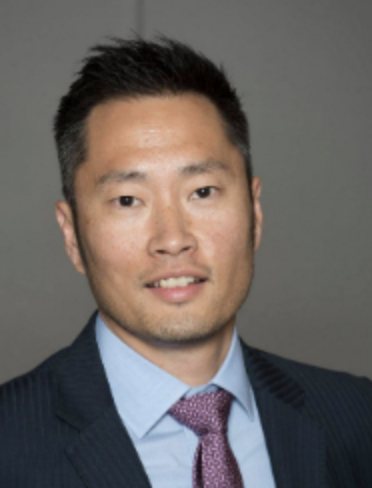 The team at Splice Marketing – Medical Marketing Agency has partnered with Billy Chow, Chiropractor to offer Chiropractors an Online Compliance Report. Templates to guide you on how to act on any testimonials or comments at risk of breach. A full PDF report provided to you for your records and reference. Ready to relieve the headache? Select the level of package you wish to engage from the options below. You will then be taken to a secure checkout to complete the process. If you need to pay another way, please contact [email protected] and we will organise a payment option for you. Once that’s all done, our team will be in touch to speak with you about the audit report process. Review of research compliance (using research in right context). Max 3 pages on your website. Max 3 research reference reviews. Max 6 research reference reviews. Max 12 pages on your website including blogs. Max 12 research reference reviews. Please note, audits are done from a marketing perspective as we are aware of AHPRA regulations and will take them into consideration as part of the review. Our audits and advice do not substitute for legal compliance or legal advice. “Thanks for looking through my website and picking up on wording that I have used that is in breach of the regulations. I didn’t expect you to, but I appreciate that you went one step further and re-wrote the sentences to ensure they were compliant.” – Orthopaedic Surgeon, Adelaide. Meet the team who will support you with your compliance reports. 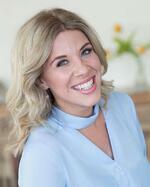 Ellie is the marketing director and owner of Splice Marketing – medical marketing agency. Ellie has been working with health and medical professionals since 2014 providing strategies on how to ethically and effectively market themselves to the digital patient. During this time, Ellie has become well versed with the industry regulations and is known for educating health professionals across Australia on how they can navigate the regulated health landscape and remain compliant with their marketing. Ellie has presented on the topic of compliant marketing at events hosted by AGPAL and QIP (an Australian Healthcare Accreditation organisation) and the Australian Spinal Research Foundation. Billy Chow graduated from RMIT Chiropractic in 1998. Since graduating he has had a varied and enriching career in private practice, on boards and in business. Billy has served as a board director on the Chiropractors Association of Australia both on State and National level, where he was Chair of the Public Education Committee for seven years. He has also served on the Board of Governors at the Australian Spinal Research Foundation. He brings to the table a wealth of experience in the areas of healthcare and financial services as well as Executive Directorship with a demonstrated history of leadership roles in the healthcare industry and NFP organisations, showing strong business acumen, business development, and mentorship.